I believe I might drive people around me crazy with my talk of books. I am always collecting books, reading books, talking about books and sharing books. Reading is such an important aspect of my life, I just can’t help myself. I am inspired to write this post by my latest book, “Passionate Readers,” written by Pernille Ripp. Pernille is the founder of the Global Read Aloud and I am sure she would do anything to get the right book into the hands of a child. 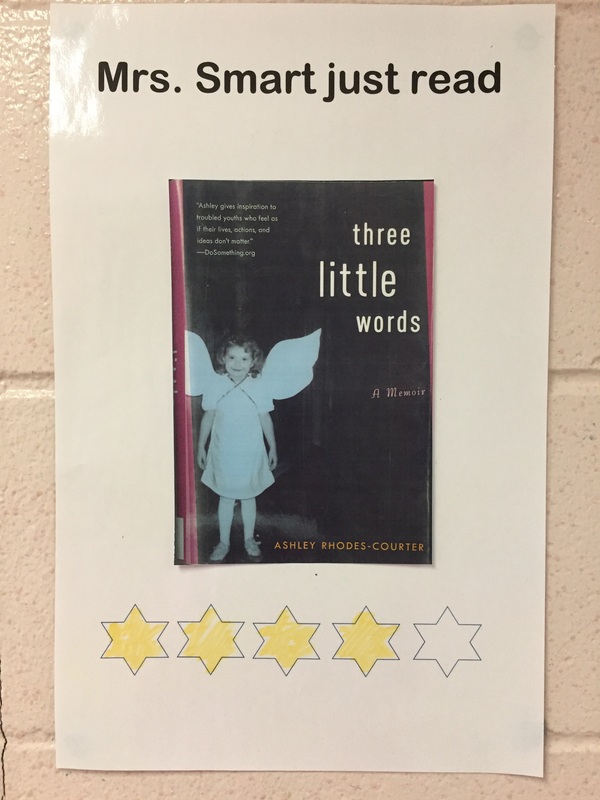 She believes strongly in reader choice and is working tirelessly to promote the love of literacy in our students. In her book, she challenges her readers to think about their own reading identity. 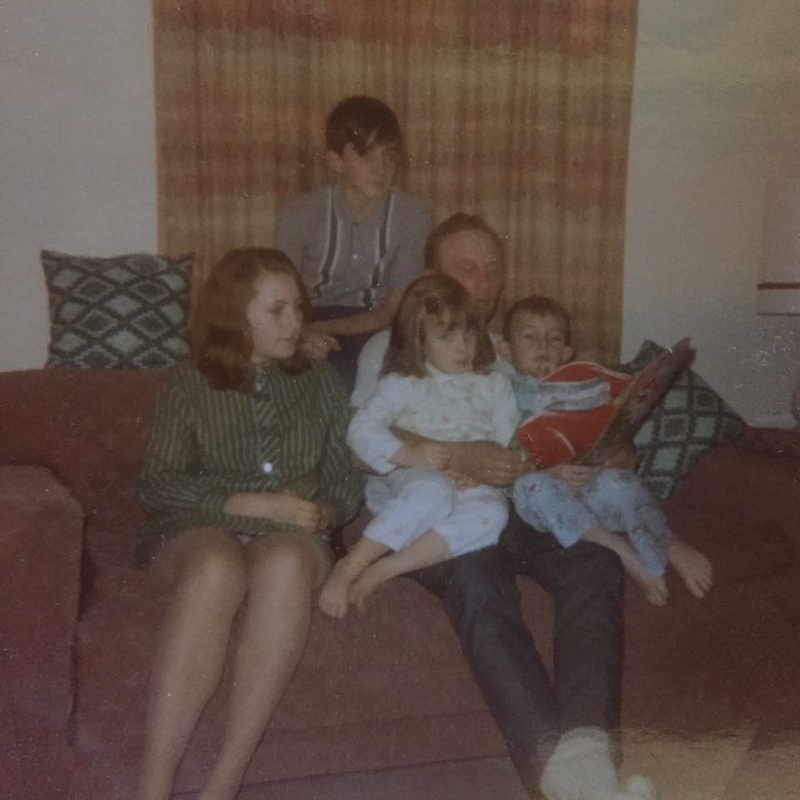 My earliest memories of reading are directly connected to my father. He has always been an avid reader and continues to find great joy in the time he spends reading now that he is in his 80’s. When I was a child we would curl up and he would read many things to me but especially all the adventure of Winnie the Pooh, by A.A. Milne. Over the years we have had many conversations about the things we were reading about. For many years, it was my tradition to buy him a new book every Christmas. He would often give it back to me to read so we could talk about it. These early experiences I have had with books influence me on a daily basis. I have always wished I could instill in every one of my students my inner passion and love for reading. It didn’t matter if I was teaching early years, my high school students I spent 20 years with or now with my middle year’s students. I read aloud to them as I can and talk reading every chance I have. When I look back over some of my teaching strategies, I would like to go back and make some changes, such as long reading responses and killing the joy of a good book by pulling it apart into unnecessary pieces, rather than appreciating it for what it was. At the same time, I have never wanted to go back and change the time we spent reading aloud and enjoying good books together. To bring this around to where I am right now, I realized I needed to renew my relationship with books by making reading time a higher priority in my daily life and not just something I save for school breaks when it seems easier to take the time. 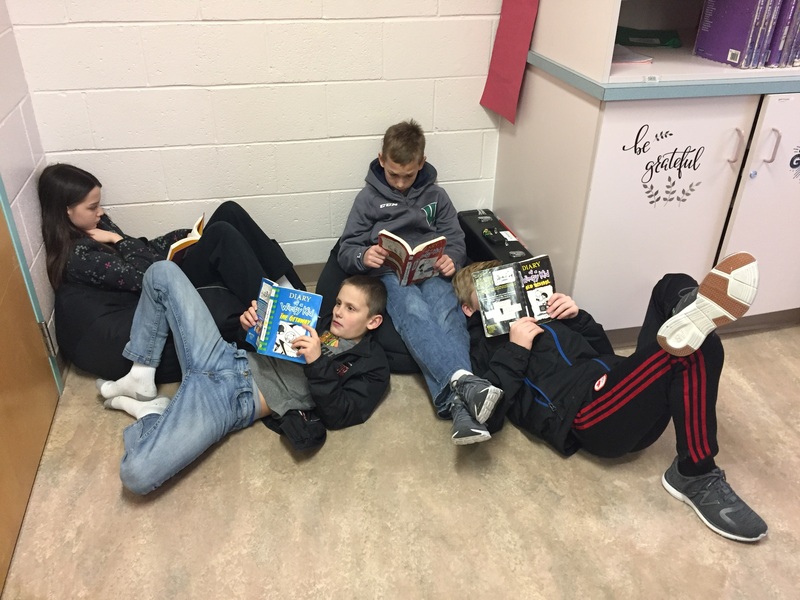 My grade 6 students spend a lot of time reading, sharing and enjoying literature together. I have such an enthusiastic and wonderful bunch of students, many of which share my love of reading. We call ourselves “The Fam Jam” and because of that, we need to make sure we are all working together just as a family would. I am always looking for that reading magic that will pull in my more reluctant readers. Reading choice is my friend. Our reading time is sacred. Every member of “Fam Jam” gets to choose the things they like to read. This is not always the way it has been in my classroom, but now that I have embraced the importance of student voice and choice, I would never go back. My students also know it is okay to not finish a book. If you walked into our classroom when we are choice reading, many of us would not even know that you were there. I tell my students about one when I was reading along with my high school students and one of them crawled out the window and then came back in, just because he could. We had a good laugh, but okay…even I realize that being that focused on what I am reading might not be a good idea in the classroom. I am constantly ordering or borrowing books. Let’s just say, Amazon and Scholastic are some of my best friends along with our school library and our local community library. I have been trying to build up our classroom library and listen to what my students need to have included. We keep a running list of books we might like to purchase or borrow. 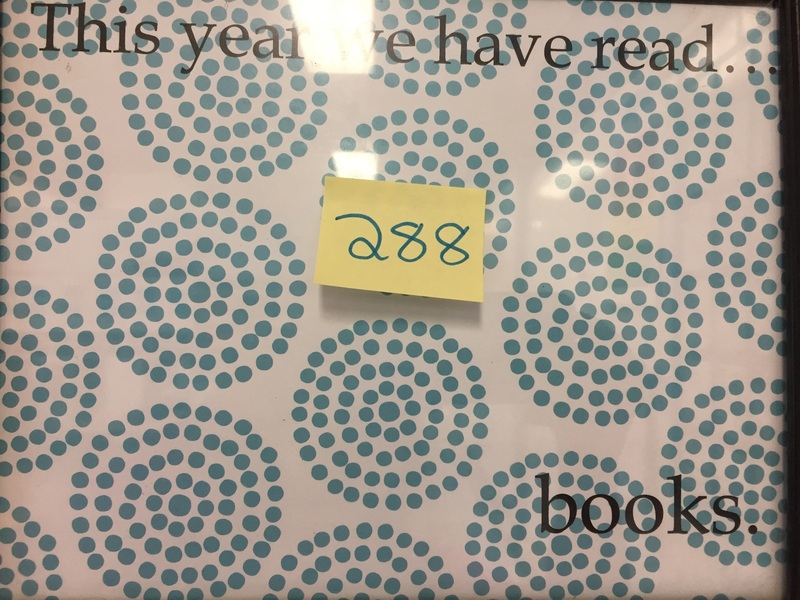 We have read 288 books as a collective group so far this year. Our goal is 500 and I think we are going to make it. Our book count we change daily.